Looking for Property Maintenance, Cleaning or Gardening services in Kingston upon Thames and Surrey? Finally, you are in the right place.We have designed our services to assist you in getting your property better place. Everything you need, from handyman and builders to cleaning and gardening. Maintenance to keep your property in superb condition. First of all, we discuss your needs and evaluate your situation with you to develop and implement our services based on your exact needs, meeting your specific demands, on your schedule with our property maintenance and cleaning services! 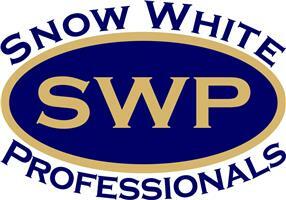 All Snow White Professionals are rigorously vetted and insured. We filter the candidates and would like to ensure that only the most suitable ones are let through.We have placed customer focused team working around the clock to solve any problems that may arise. 24 hours email monitoring service is in place for quick and efficient action when needed.